BEST MARIST RENTAL ! TOTALLY RENOVATED HOUSE ! AVAILABLE January 1, 2019 ! 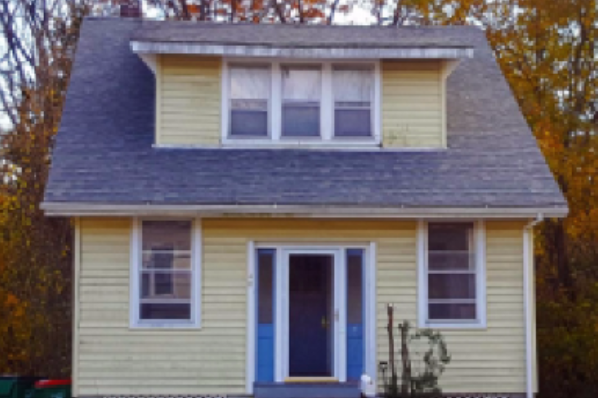 Located in Poughkeepsie, NY, This great student rental features 4 bedrooms and 2 bathrooms.